Full service music store in Boyertown, PA. Retail, lesson, repairs and special events. Our store front opened on June 30th, 2012, we quickly out grew the space we were renting and bought the old historic newspaper building in town. After 4 months of renovations we are now moved into our new location. You can find us at 124 N Chestnut St, Boyertown, PA 19512. Our full service retail, repair and lesson store is now larger and better with off street parking AND a concert hall! 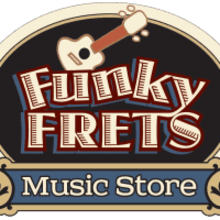 Funky Frets is not just a "Mom and Pop Shop", we are a Mom, Pop, daughter and grandkids too! We pride ourselves in customer service and going the extra mile. Our customers are always thrilled with our competitive prices compared to those "big box" and/or online stores. 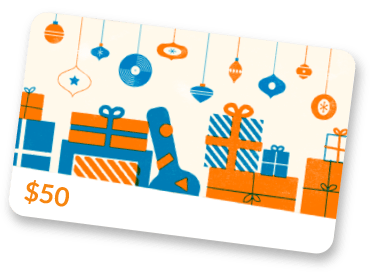 If you don't see something on our online store, give us a call and we probably have it. Ukulele straps, cases, books and more.